Victor’s Deluxe Upholstery LLC offers reupholstery for all styles of home furnishings. We strip all furniture down to the wood frame on all upholstery orders. This guarantees the look and quality of a new piece of furniture with a custom look to fit your room décor. 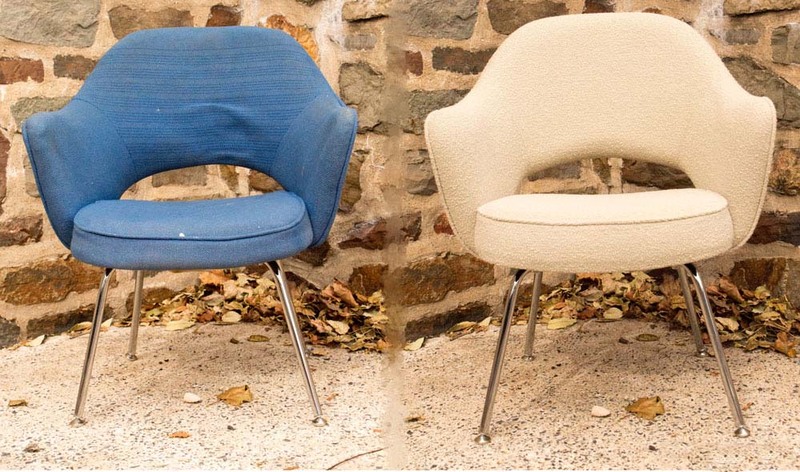 We offer a pickup and delivery service on all reupholstery orders to ensure professional handling of all furniture. Prices & Yardages are listed below for all styles of furniture and cover fabric repeats To 10”. For drop matches or large fabric repeats (27”+), Add 20% To Yardage. Labor prices include normal additional items as shown. Adders Above Those Shown Are At Additional Cost. 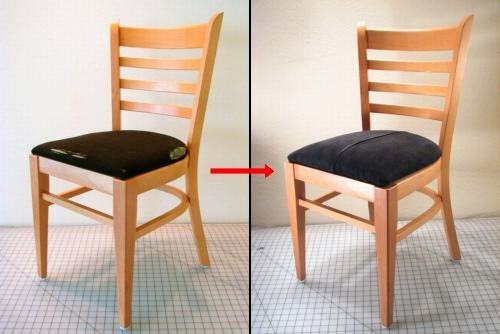 Furniture upholstery service where you can transform your furniture from the inside out.